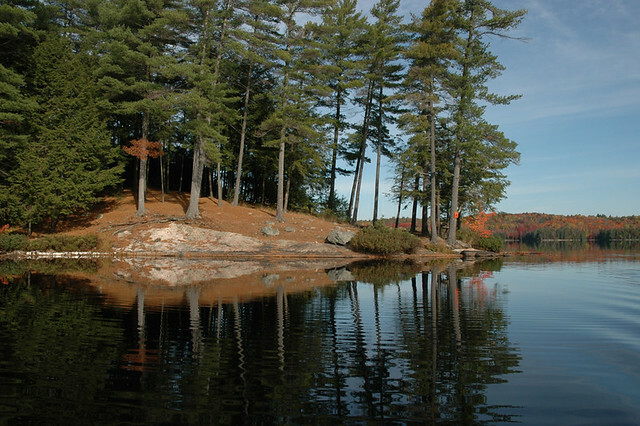 Did you know - Kawartha Highlands Signature Site Park is the largest park in southern Ontario after Algonquin Provincial Park? It is a special place with many opportunities for you to experience the outdoors ranging from backcountry canoeing and camping to a short hike. Before visiting please be aware that, unlike some parks you may be familiar with, the access points at Kawartha don’t have a lot of facilities including limited parking. Ontario Parks wants everyone to have a safe and enjoyable time when visiting the park no matter what activity you participate in. We ask that all visitors be responsible and prepared for whatever activity you plan on participating in at the park. Please stick to designated trails and portages and be respectful of other park visitors and the natural environment at all times. Always remember some key safety tips in and around water – use life-jackets, plan your trip and be prepared for uneven backcountry terrain. We want all our visitors to have fun and make lasting memories. If you are planning on coming to the park consider contacting park staff so they can help you make the most of your visit.